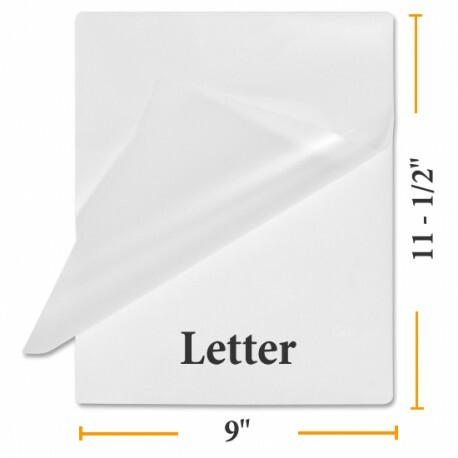 Pouch Measures: 9" x 11 1/2"
Includes 10 individually wrapped white boxes each with 100 letter laminating pouches. 1000 Laminating Pouches Total. (500 Pouches included in the 10 Mil Case). 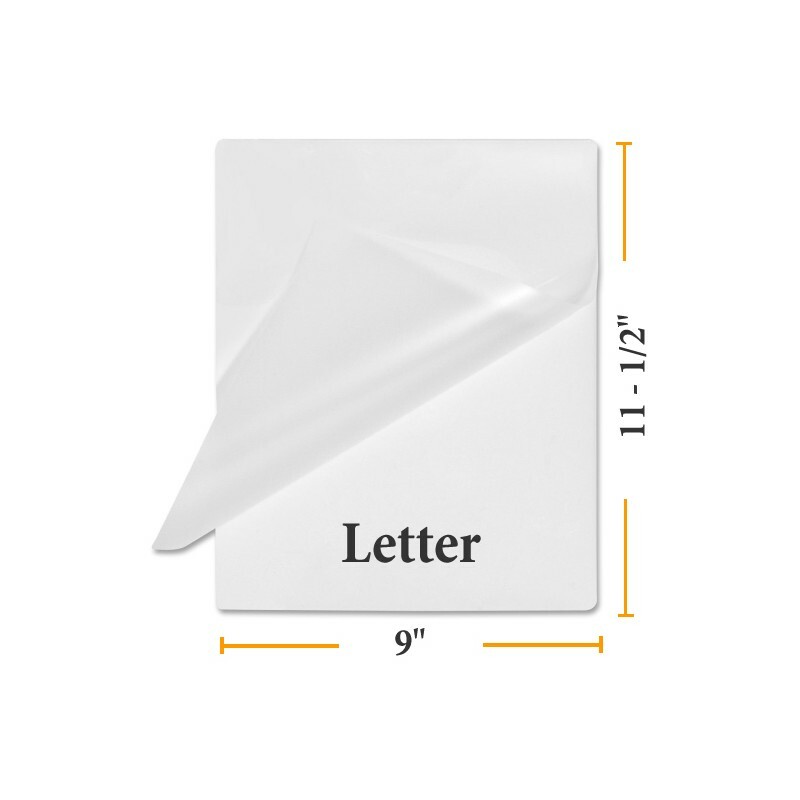 Letter Size Laminating Pouches also available by the box of 100. 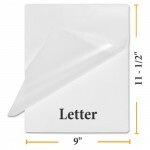 Get a great discount on letter laminating supplies when you buy pouches by the case at Buy Lamination.